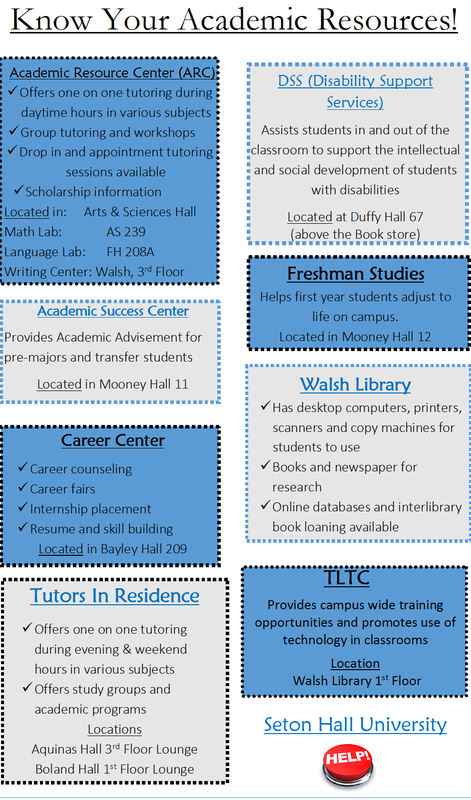 There are so many Academic Resources across campus here at Seton Hall University!! Author Jessica ProanoPosted on January 30, 2017 Categories UncategorizedLeave a comment on Seton Hall Academic Resources! Resident Assistant applications are due this Friday! For students who have expressed interest in becoming Resident Assistants for the 2017-2018 academic year, applications are due this Friday, January 20th at 12 PM. Those interested have attended Information Sessions to express their interest in a position with our office. Anyone who successfully completes an application, meets our minimum GPA requirement of 2.75, and has a clear judicial record will be invited to attend Group Process on Friday, January 27th. Those who perform well in Group Process will be invited to interview with a member of our professional staff the week of February 6th. Housing and Residence Life would like to thank Michael Davis, Assistant Director of Leadership Development, for working with our office to provide students the opportunity to attend both sorority recruitment and Group Process. Author Eric MochnaczPosted on January 18, 2017 Categories UncategorizedLeave a comment on Resident Assistant applications are due this Friday! Only two Resident Assistant Information Sessions left! With the start of the Spring Semester, Housing and Residence Life is gearing up for our process to select Resident Assistants for the 2017-2018 academic year. If you are interested in joining our staff, you are required to attend an Information Session. 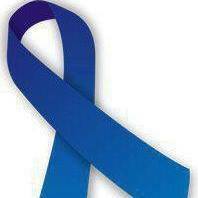 Tuesday, January 10th – 5 pm – Chancellor’s Suite. Please reach out to Eric Mochnacz, Assistant Director for Training and Development, at eric.mochnacz@shu.edu or stop by 68 Duffy Hall if you have any questions. 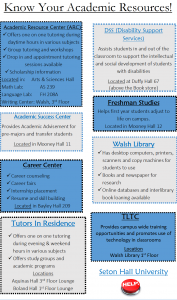 Author Eric MochnaczPosted on January 9, 2017 Categories UncategorizedTags freshmen, Housing, RA, RA application, Resident AssistantLeave a comment on Only two Resident Assistant Information Sessions left! Wishing all of the Pirates that call Seton Hall home a very happy, healthy, and successful 2017! 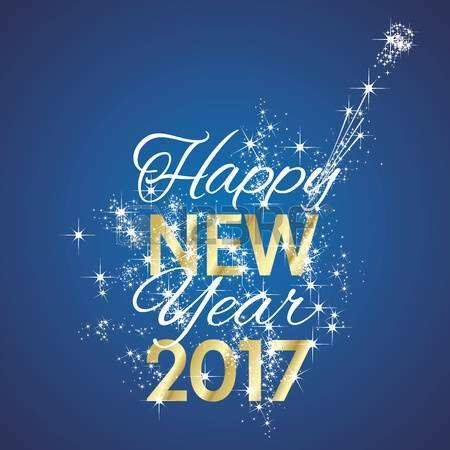 Author Cheryl McCloskeyPosted on January 1, 2017 January 9, 2017 Categories Holidays, UncategorizedTags holidays, new years, piratesLeave a comment on Happy New Year, Pirates!